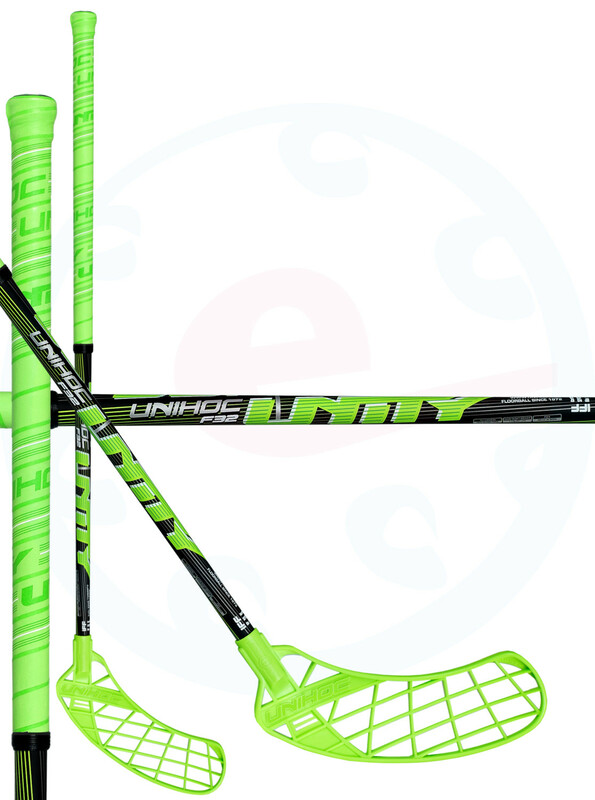 Unity - UNITY is a stick series developed with the sole purpose of improving your shots. The carefully crafted blade has a massive concavity all the way from the heel to the top, and the playing surface is surrounded by a clearly marked frame that turns your stick into a veritable catapult. 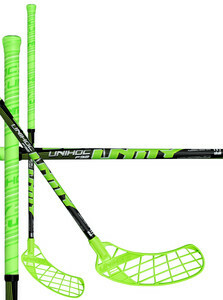 The UNITY stick series offers several options when it comes to shaft techniques, to make sure that there is a great choice for all player types. Exclusive chrome details have been mixed with eye-catching neon and pastel colours to create a stunning look thatwill definitely take the spotlight. 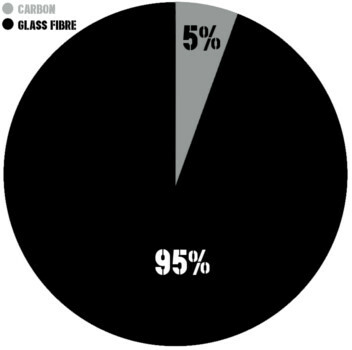 Mandrel - this moulding type is more common and works so a single fiber carbon is winded on a mandrel. 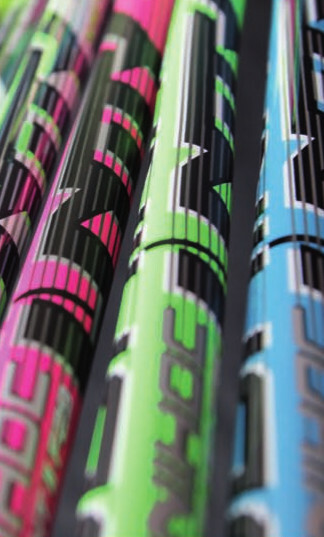 Elite - Elite grip belongs among better grips made by Unihoc. With its nonskid surface and foamy base it assures the stick will fit you perfectly! It is not perforated - it means that it doesn't need to fit to everyone. This grip is available in black and white colours.